*Funds for the production and post-production of part 2 of the celebrated documentary film series "DARK GIRLS 2." 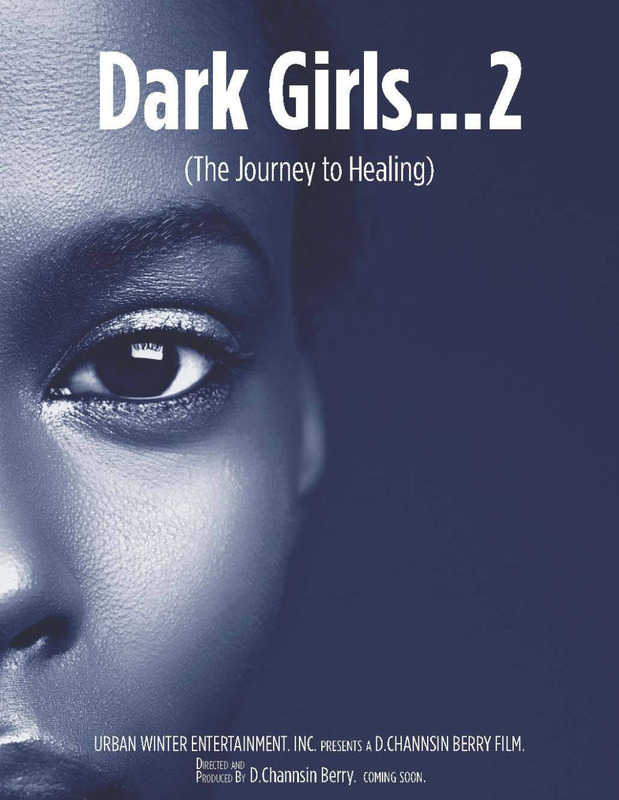 "DARK GIRLS 2" (Deep, Dark and Perfect) is all about the HEALING process of Women. *Your Gift, will help our production team with interviews (domestic and international.) Your Gift, will also help in acquiring photos, archival footage and music to tell personal stories of courage, help and pain. *Your support and blessings will be a great help to those who are dealing and living with self-esteem issues (Colorism/Shadeism). We have extended to JULY 28th 2018 to raise the funds for Production and Post-Production. Please support our new doc film "DARK GIRLS 2." $10 - Personalized Shout Out! of Thanks via social media. $25 - Poster of Film. $100 - Signed Film Poster and Shout Out! via social media. $1,000 - Signed Film Poster, Special Film Credit and 1 "DARK GIRLS 2" Cap. $50,000 - Dinner w/Director, Special Film Credit, Poster, 2 "DARK GIRLS 2" Caps and 4 Tickets to Premier! $100,000.00 - Dinner w/Director and Producer, Film Credit (Associate Producer), Signed Poster, DVD of Doc, 4 "DARK GIRLS 2" Caps, 10 Tickets to film Premiere! 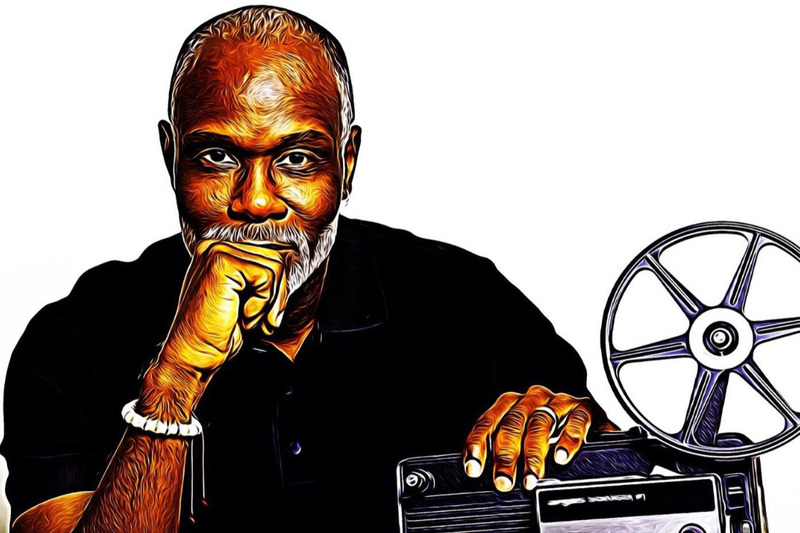 *Urban Winter Entertainment and D.Channsin Berry (Director/Producer) are deeply grateful for your time, support and blessings. Under Grace and Ease See, you at The Movies! Hello Family!! We are asking for your donation. 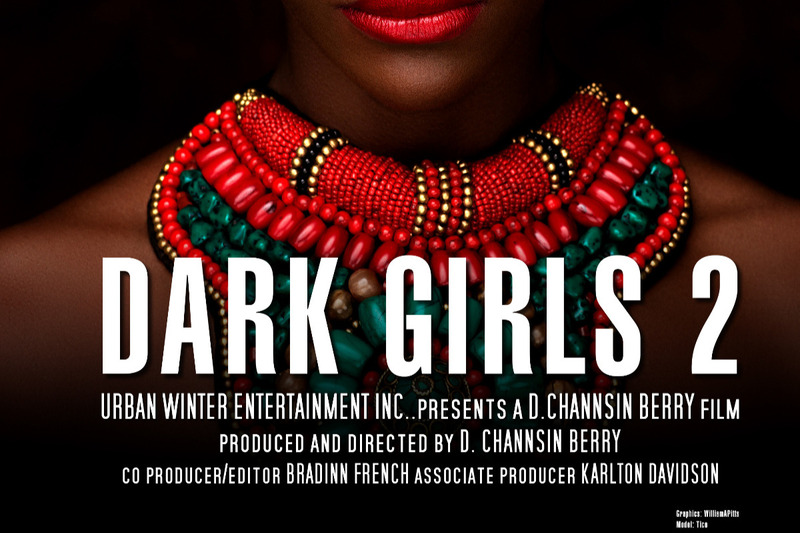 Our new goal is for the last of our production and the beginning of our editing on "DARK GIRLS 2". Our new goal, is to raise the funding by May 1st. Thanks and Blessings to those who have donated thus far!! Please spread the word. "DARK GIRLS 2" is coming. 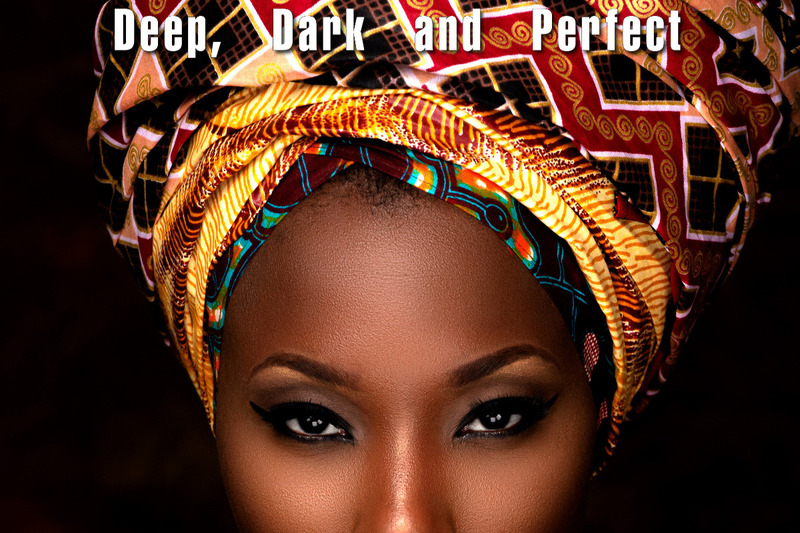 Our Fund Drive for "Dark Girls 2" ends July 28th. Please don't wait. Donate today. Blessings and Grace. We have extended the "DARK GIRLS 2"fund drive to June 4th 2018!!! Thank You! "DARK GIRLS 2" Please support today. Hello Everyone! We have until June 3rd 2018 to raise the funds for Production and Post-Production. Please support our new doc film "DARK GIRLS 2." $1,000 - Signed Film Poster, Film Credit and 1 "DARK GIRLS 2" Cap. $50,000 - Dinner w/Director, Film Credit, Poster, 2 "DARK GIRLS 2" Caps and 4 Tickets to Premier!